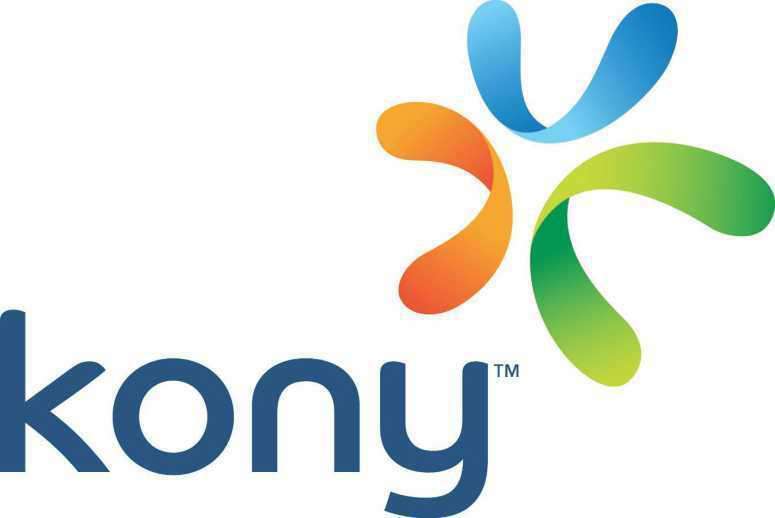 Orlando, Fla. and San Francisco, Calif., – May 20, 2015 – Kony, Inc., the leading enterprise mobility company, today announced the integration of Crittercism’s mobile application performance management (APM) into the Kony Mobility Platform. The combination of Crittercism and Kony will provide customers with a mobile APM offering to enhance enterprise mobile app user experience. This partnership with Crittercism extends Kony’s Business Intelligence and DevOps capabilities by providing customers with enhanced enterprise mobile app performance monitoring and improved insight into the usage and business performance of their mobile applications. Kony has developed a new set of APM APIs as part of the Kony Framework and Kony MobileFabric analytics infrastructure, and has pre-integrated Crittercism’s platform to provide a seamless end-to-end monitoring of the customer experience. The Crittercism platform provides a real-time global view of app performance, offering not only crash reports and diagnostics, but real-time views for mobile transactions, APIs, handled exceptions and app analytics, such as usage, device, OS and carrier/network metrics. The Kony Mobility Platform is an open and standards-based solution, single platform that supports the entire application software development lifecycle (SDLC), and available on-premise or hosted on the Kony Cloud. This industry-leading platform empowers enterprises to quickly design, build, deploy and manage multi-edge app experiences. The combination of Kony’s analytics APIs and services plus pre-integration with Crittercism delivers a comprehensive set of performance management capabilities that allow developers any-time access to data and critical performance insights to quickly resolve issues. Mobile applications are becoming an integral part of the mission-critical workflows. Kony’s partnership with Crittercism addresses the growing market demand for mobile APM as the quality of the end-user experience continues to become a priority in the mobile space.